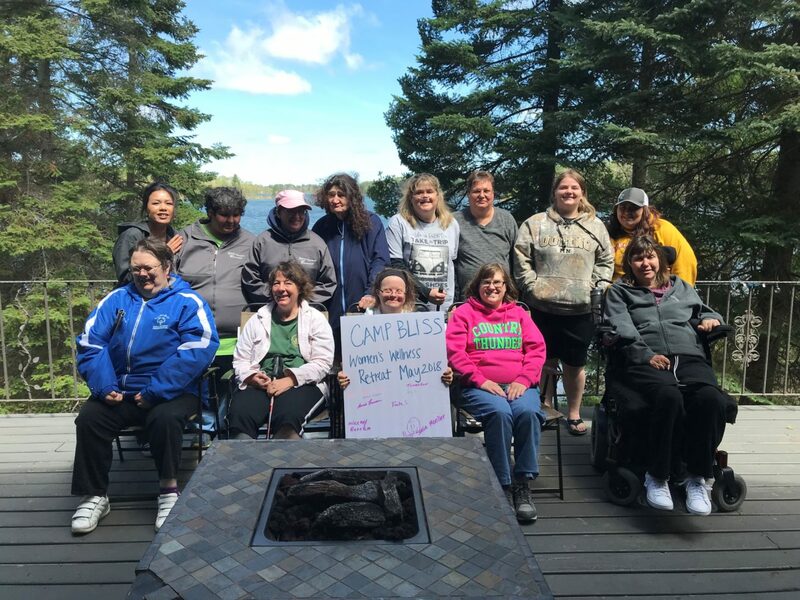 Camp Bliss, year-round wheelchair accessible retreat and vacation destination nestled on 48-acres of stately pines and hardwood forest on Long Lake, Lake 3 and Lake 4 in northern Minnesota is available for private rentals, weekend getaways, special occasions, vacations, conferences, holidays and weddings. Lodging options, accessible for all abilities, offer year-round accommodations. Private rentals support low or no costs specialty retreats and getaways for Veterans and people with disabilities. 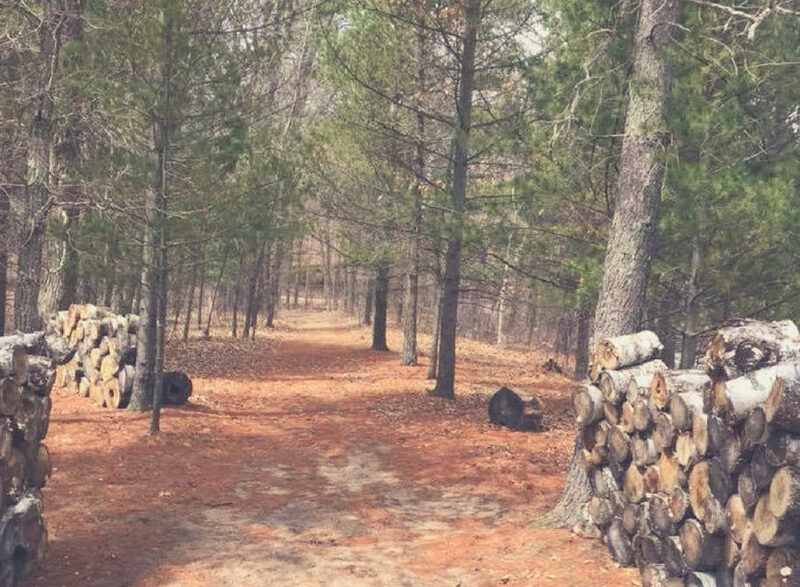 Nature beckons and adventures await at Camp Bliss! Celebrate with family and friends while canoeing, paddle boarding, fishing, snowshoeing, kayaking, boating, biking, and hiking. Enjoy local wine paired with stunning sunset views for a lifetime of special memories. Rustic Lodge sleeps 25 people; private bedrooms, spacious lofts, comfortable sleeper sofas and large bunkroom. Amazing lodge includes bathrooms with accessible roll-in showers. Exquisite Bliss House sleeps 18 people; bedrooms and sleeper sofas. Includes double sink master on-suite with Jacuzzi bathtub. Lakeside cabin sleeps 4 people; bedroom, loft and sleeper sofas. Huge deck overlooks Lake Three. Perfect for big or small events, wedding or Corporate Retreat option; 50’ x 50’ space, upper level mezzanine, commercial kitchen, and beautifully decorated space. 100 person maximum. Nestled on 48 acres of stately pines between three scenic lakes. Support Veterans and those with disabilities. Camp Bliss is open year round. 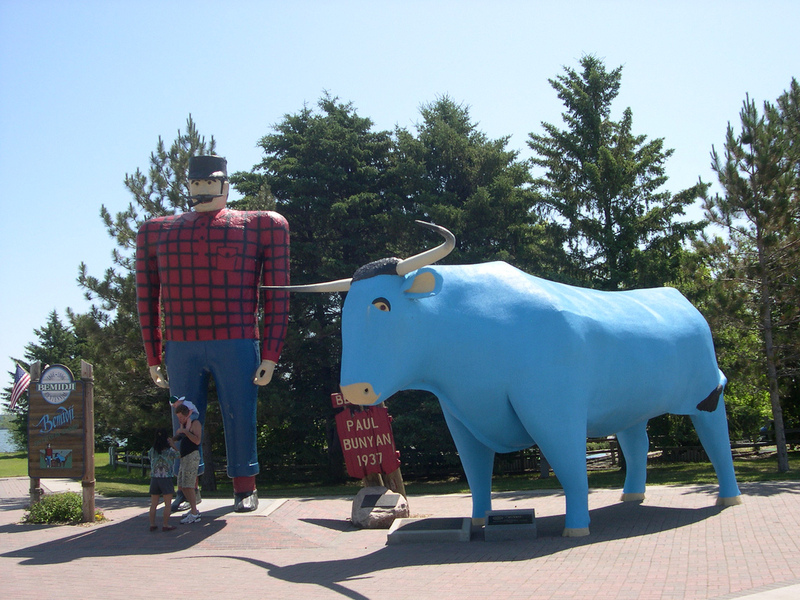 Enjoy fishing on three scenic lakes or famous Leech Lake just five miles away. Take in the thrill of kayaking, paddle boarding or canoeing, hit the road on the many biking or hiking trails or relax around an open camp fire. Winter fun includes ice fishing, snowshoeing, sledding and winter hiking. Shopping options are abundant in Walker, MN. 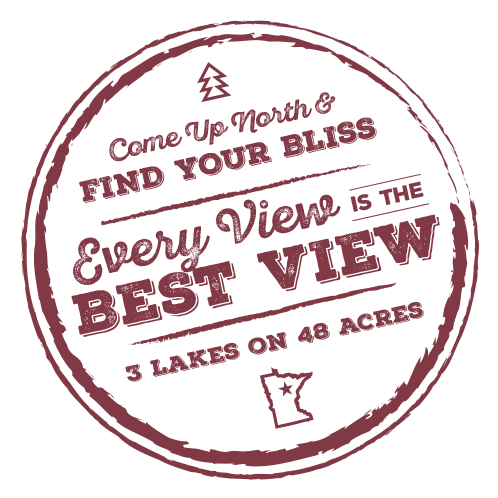 Come up north and find your BLISS! People First, Disabilities Second. 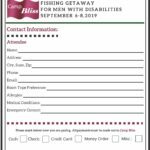 Our mission is to open the great outdoors through fishing welcoming anyone with a disability to Camp Bliss. 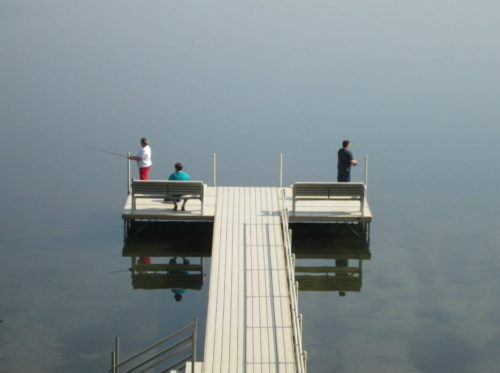 We further develop confidence and ability through fishing while enjoying nature! 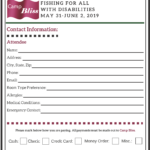 Camp Bliss is available for family vacations and reunions, corporate retreats, company parties, weddings or just escaping the hustle and bustle of everyday life. Rent the spacious Lodge, luxury Bliss House, romantic Cabin, glam-camping Yurts or BIG events center. Something for everyone! 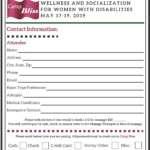 Camp Bliss offers a variety of retreats and getaways from yoga wellness, meditation, spiritual, mindfulness, relaxation and healing retreats. Retreats include: Fishing for all (both seasonal fishing and ice-fishing), Gold Star Family Retreats, Veterans with Disabilities, Vietnam Veterans R&Rs, People with Disabilities Getaway, Guys Getaway for Men with Disabilities, Female Veterans Retreat, Marines Fishing Getaways, Post-Polio Retreat, Advocacy Retreat, and Wellness & Socialization for Women with Disabilities. Find the retreat that fits your need. 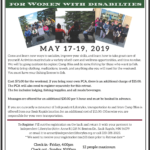 Come experience our Mother/Daughter weekend, Girls Only weekend, Redo my Life Retreats, Couple Getaways, Caregivers Retreat, or Winter Getaways. Activities are customized to match the participant’s needs. Your company, your retreat – we can customize to meet your team’s needs. 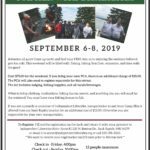 Corporate and business retreats focus on: Relators Review 101, Relators Tricks of the Trade, Executive Power Up – Power Down Retreat, Team Adventures, Business Skills in Review, and Executive Escapes. 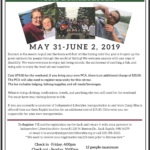 Top trendsetters, skilled experts, and noted speakers frequently travel to Camp Bliss to share their expertise – check out our upcoming retreats for additional information.